“Because you have to be 35 to be President. And you’re 35!” (In all honesty, I’m 35+2, but why ruin a perfectly good moment by pointing out a harmless error). Here’s what I loved about that brief conversation. I loved that in her world, as long as I met the age requirement, I was eligible to run for President of the United States of America. No questions about gender. No questions about race. Just the innocent faith of a five and a half year old in our democratic system. I realized in that moment that I wanted that faith to continue. I want Addie to be a part of the generation that assumes all presidential elections will have female candidates. For my generation, we are on the cusp of a historical election with the possibility of a female president. For Addie though, I want her to be a part of the generation where there is true gender equality. 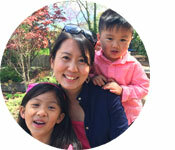 What better place to start fueling that faith than inspiring Addie through books! 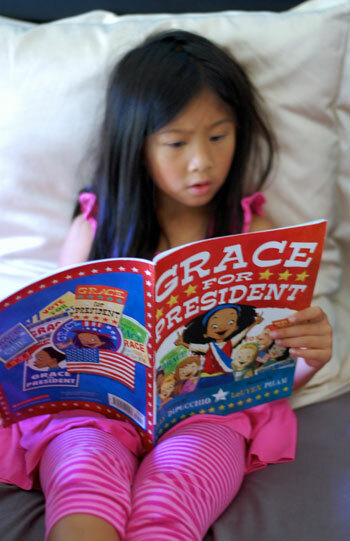 So I referenced the Our Government section of Start with a Book, and we decided to read two fiction titles, Grace for President, and Madam President. We also identified three non-fiction titles, Shh! 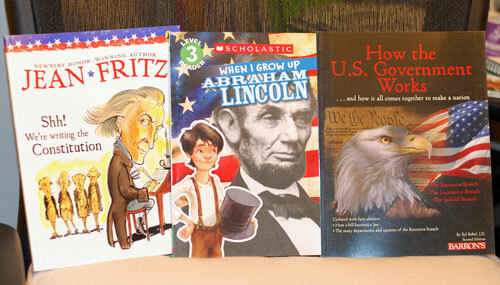 We’re Writing the Constitution, How the U.S. Government Works, and a Scholastic When I Grow Up book about Abraham Lincoln. Grace for President was our favorite. What I loved about that book is that it calls out the fact that we have yet to have a female president, gives kids a sense of how hard you have to work to be President, and also explains our electoral system – which is not an easy system to explain. 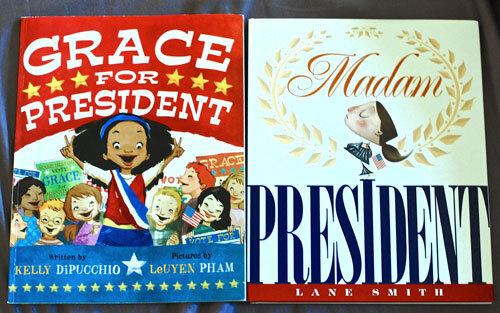 Madam President is a great book for the younger ones as it shows the Presidency through the eyes of a little girl. I’ve also been trying to increase our reading of non-fiction books (thus my selection of three non-fiction titles). As is often the case though, it’s my daughter’s interest that drives what we actually read, and we only made it together through the one about President Abraham Lincoln, as that’s whom she wanted to learn about the most. By the end of the book, Addie seemed to understand why he was such a great man, and a courageous President. Curious about the other two books, I took the time to read them – and found Shh! We’re Writing the Constitution absolutely fascinating. In college, I wish I had taken more history classes; so now as a parent, it’s my chance to learn along-side Addie. I’m bookmarking these reads for Addie when she’s a little older. Reading non-fiction does feel different from reading fiction. With my kids being on the younger side, I’ve found that there’s definitely no need to read every word on a page, as was the case with the book about Abraham Lincoln. Instead, it’s more an exploration of what they and I find interesting. It’s like browsing through a candy store, except the candy is knowledge. Check out additional Start with a Book tips on getting the most out of nonfiction reading time, as well as other reading aloud tips. 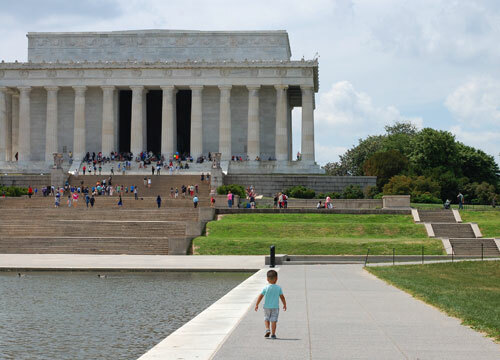 With the luxury of living in the nation’s capital, I decided that a fitting part of our government and presidential exploration would be a visit to the Lincoln Memorial. 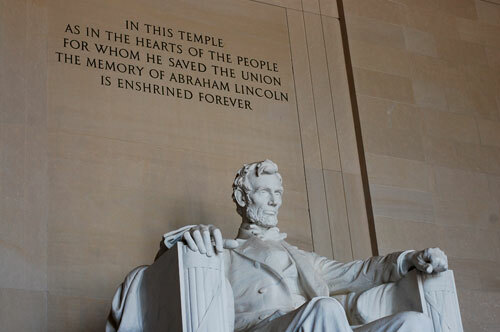 When we arrived, one of the first questions Addie asked was if Lincoln was buried there at his memorial. We asked one of the park rangers and learned that he’s buried back in his hometown of Springfield, Illinois. It was fun learning in more detail about what Abraham Lincoln had accomplished. It was a very hot day though, and the kids were more than ready to leave when we were done – as you can see from the looks on the kids’ faces. "I’d eat all the candy I wanted." “I’d make sure that everyone has a waterslide." “I’d go to the bank, and get money. Then I’d buy a home for everyone that does not have a home." “I don’t know if I want to be President. You have to work all day and all night. I think I’d rather be a teacher." 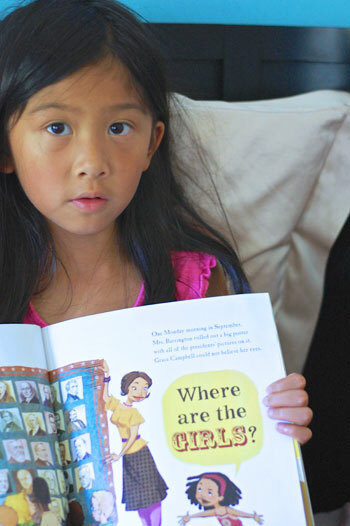 Expose your kids to non-fiction books, and have fun with them! Here are some helpful non-fiction reading tips. 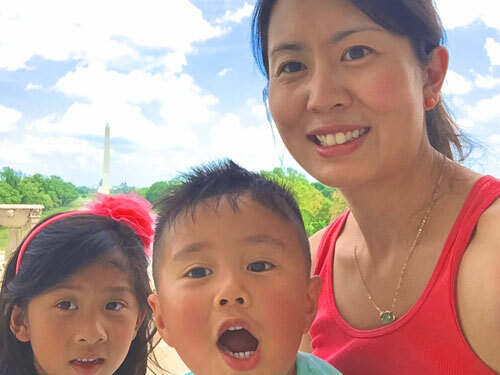 Books can be a powerful way to shape your child’s view of the world. Use books to actively teach and inspire your children. Progress happens because people feel empowered to change things. If I can only do one thing right as a parent, it’s creating an environment that fosters confidence in Addie, thus paving a path towards empowerment. Books can be a source of empowerment and inspiration. Whether she wants to be President, or a teacher, what matters is that she has the confidence to know that she can, and will always make a difference. Go on a nature walk and collect objects. Sort items into categories like soft, sharp, bumpy, smooth. Consejo de verano: Paseen por la naturaleza y recojan objetos. 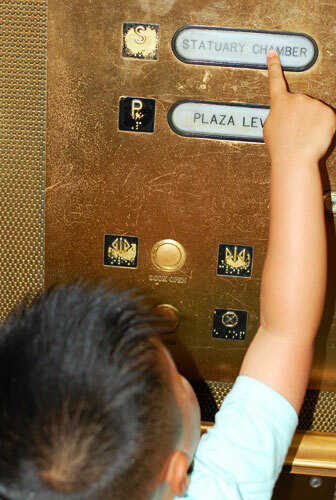 Luego ponga a su hijo a organizar las cosas por categorías como suave, espinoso, rugoso o liso.